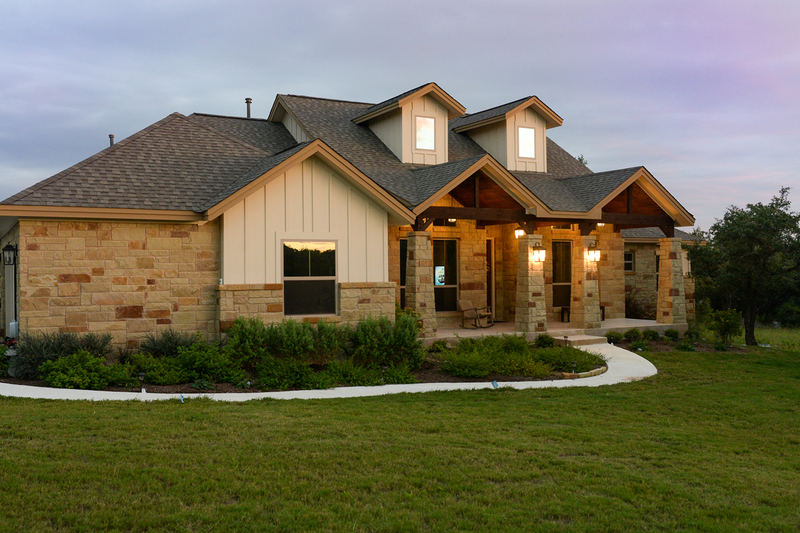 Thank You to Randy Lawrence Homes – Dripping Springs Home Builder. Randy Lawrence Homes built and completed a custom home for our family in October of 2015. Randy and his team made our dream a reality. He patiently worked with us for almost 3 years to decide the type of house that was best for our family, to help us work with lenders, start the permitting process, and really just gave us the push to take the leap of faith and commit to such a project and sign the contract to build. We are so pleased that he did! As for RLH, for us there was never another choice after we saw the quality of work in his previous projects and we have had no regrets. Randy and his wife, Patty, worked with us through every step of the process. They held our hands and showed us the way. They always championed our wants and desires. They never let us feel like we were not connected or heard. Patty is a wonderful designer and has an eye for beauty, interesting design, and richness. She took her time and met us at every consultation for the finish out of the house. She empowered us to make our own decisions and feel good about them. And she inspired us to make choices that were a bit out of our comfort zone, but have made all the difference in the world on the aesthetic of our home. Not only are you hiring an accomplished homebuilder, you are also getting an amazing designer! I really do believe that if Randy had not built our home for us we never would have made the first step. If you feel hesitant to start such an endeavor, due to worries of the nature of such a sizable project, put your trust in Randy Lawrence Homes. When your home is complete, it will be Randy’s integrity and leadership that will ensure that your home is perfect and exactly what you’ve dreamed. My wife and I are very proud of our home that was built for us and welcome anybody to come see it! We were grateful to Randy (and the homeowners) for allowing us to walk through a previous project and would love to extend the same courtesy should you need it, please contact us. This entry was posted in Matthew Comer and tagged 10709 valley vista road austin, custom home builder who built our beautiful house for us at, freeman properties, matthew comer, thank you to randy lawrence homes, tx 78737. Bookmark the permalink.